Teamwork is a popular online project management software that helps users organize their projects, teams, and contacts. It has powerful tools, such as milestone tracking, Gantt charts, and file management features. Unfortunately, a Teamwork timer is not one of the core features of the software. Currently, the base version of Teamwork allows users to see which team members are assigned to a specific project, but not how much time they’ve spent. By integrating Hubstaff and Teamwork, users can now track time to specific Teamwork tasks directly from their desktops using the natively designed Hubstaff apps for Mac, Windows, and Linux. Track time to specific tasks. Utilize a lean desktop app that works on multiple platforms. Work offline. Time and screenshots will be uploaded when Hubstaff reconnects to the Internet. See how much time employees take to complete a project. 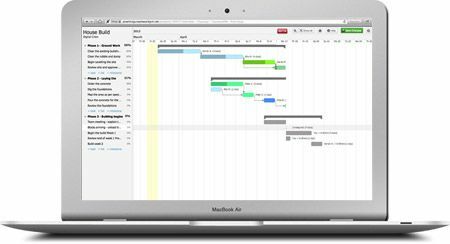 Easily organize tasks by task list. Automatically sync tasks to Hubstaff. Download timesheets and analytical reports. View employee screenshots as proof of work. 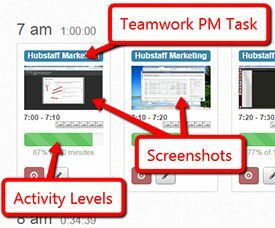 Hubstaff integrates with Teamwork in just a few clicks. Learn how in our step-by-step guide on how to integrate Hubstaff and Teamwork. Where an employee is spending time. How active an employee is when he or she is tracking time. Exactly what someone is working on while the timer is on. Syncing between Hubstaff and Teamwork is very simple. Just select the Teamwork integration from your Hubstaff account, use the API token, and sync your projects and users. Link any Teamwork project to Hubstaff. View assigned Teamwork projects and tasks on Hubstaff. 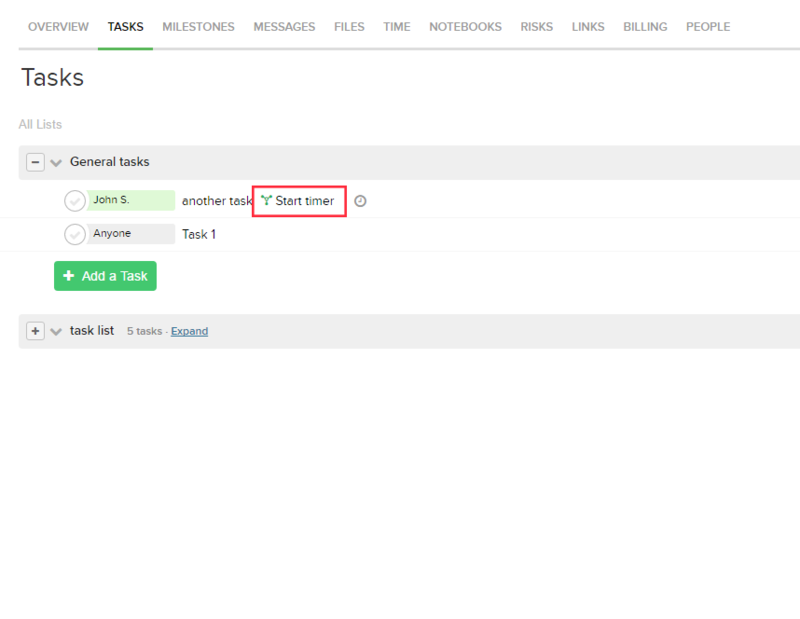 Track time to specific Teamwork tasks on Hubstaff. Since Hubstaff stays synced through Teamwork’s API, employees can easily track their time on a light, lean desktop app that runs in the background and doesn’t slow down their computers. Once your team begins tracking time to Hubstaff apps, you will have access to automatically generated reports. 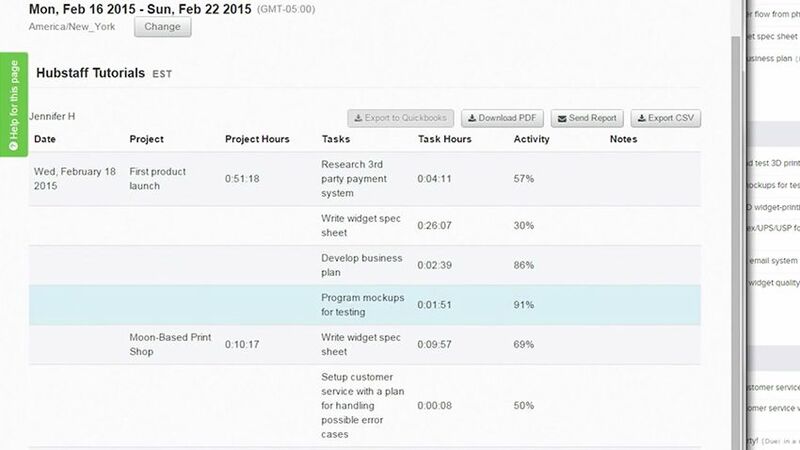 These will give you accurate records of which team members worked on different projects and specific Teamwork tasks. You can filter these reports, export them, and email them. Where is your team spending time? Open tasks that are being worked on. How much time a particular user spends on a task. Screenshots that show what an employee is working on. Activity levels and any idle time. Notes that were added to a time entry. Whether time is recorded automatically (measured with the timer) or manually added. These reports can be downloaded and used to invoice clients, monitor important tasks, analyze what tasks are taking too long, discover where your employees spend most of their time and more. Use Hubstaff’s timesheets to see exactly how much an employee or contractor worked in real time, so you can pay them immediately. Hubstaff pays our contractors every week, instead of every month, because it’s so easy to gather time data. Send screenshots and time reports to clients along with invoices. That way, clients can see exactly what services they’re paying for. Determine and control budgets for individual projects and people. 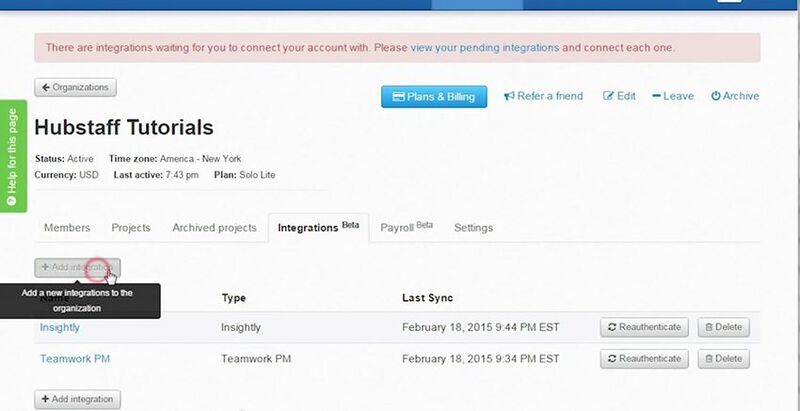 Pay employees and contractors automatically right in Hubstaff. Read about how to set up Automatic Payments and Payroll here.